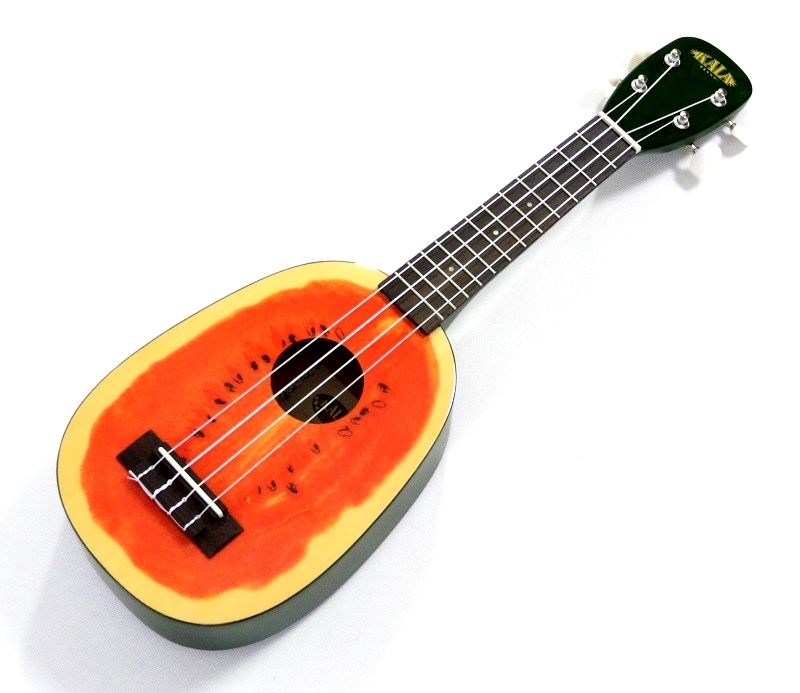 Kulatý tvar Pineapple ukulele produkuje nadherně Havajskou muziku. 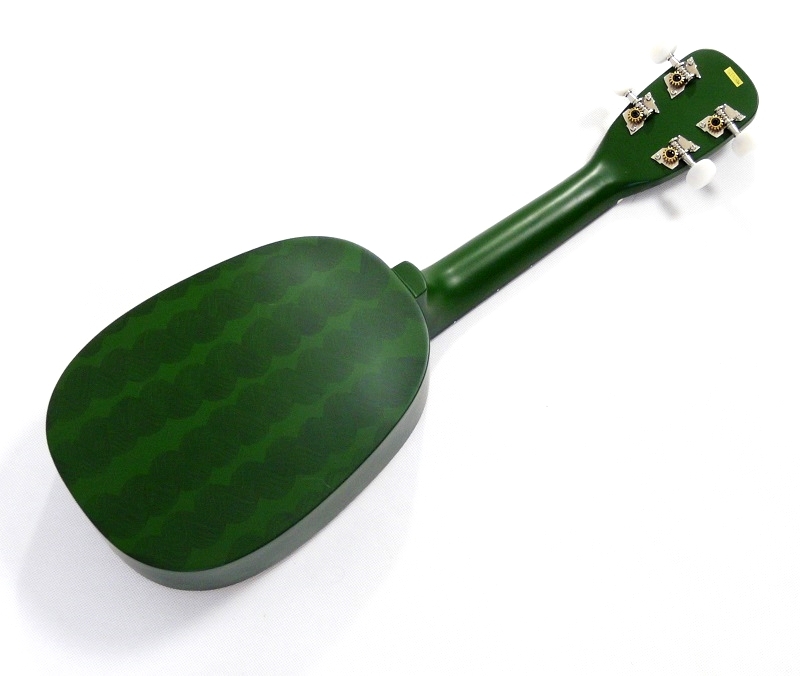 Hrajete na melonu, a budete mít o hodně víc kamarádů a v dobře naladeni. 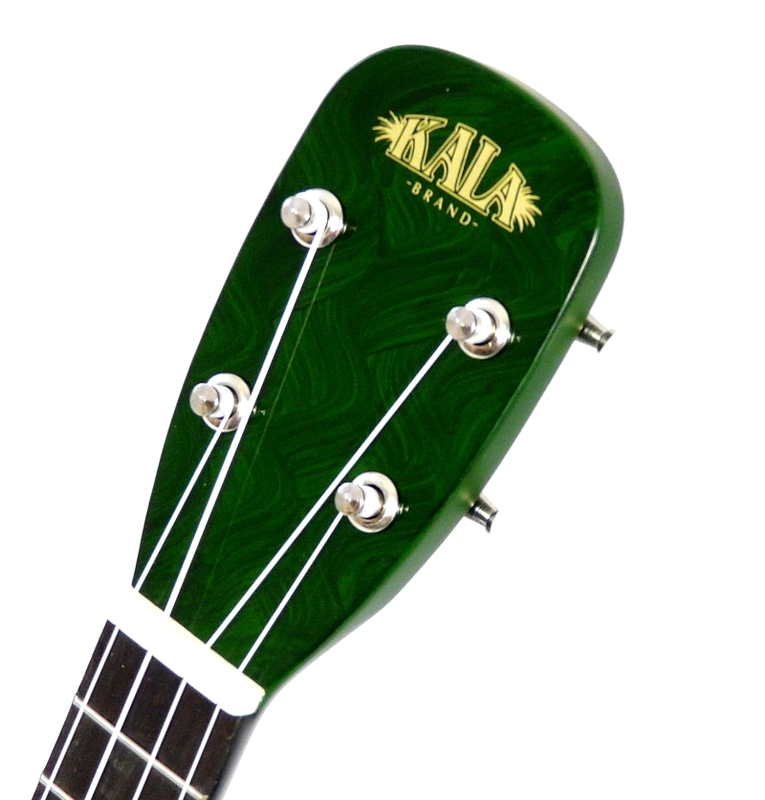 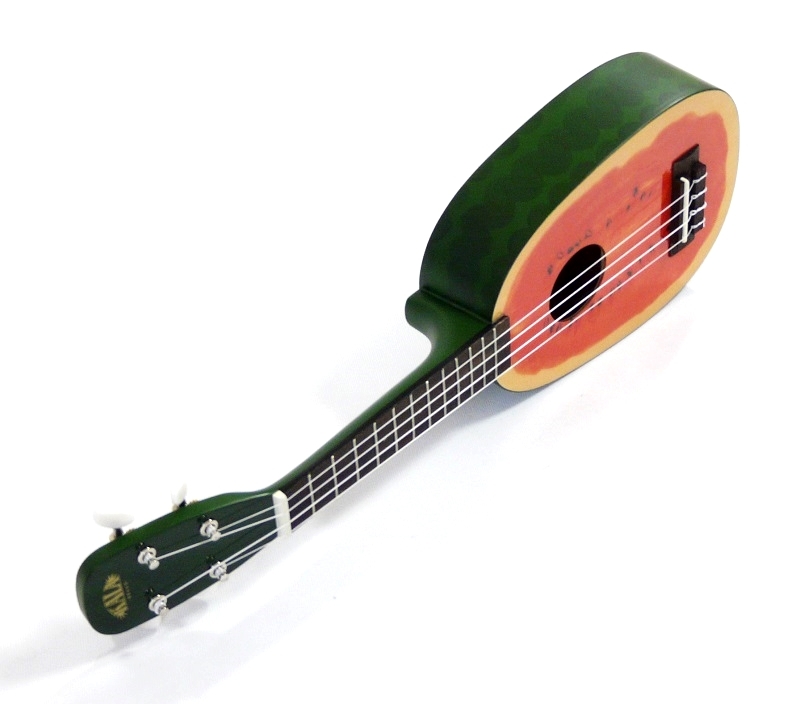 Fun and fruity series of soprano ukuleles from the Kala brand factory. 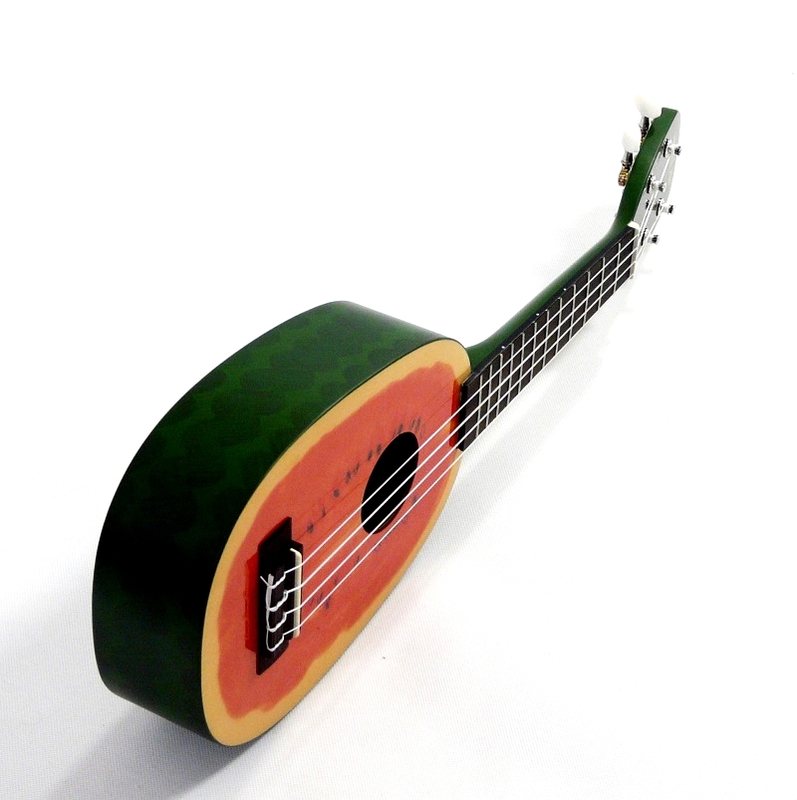 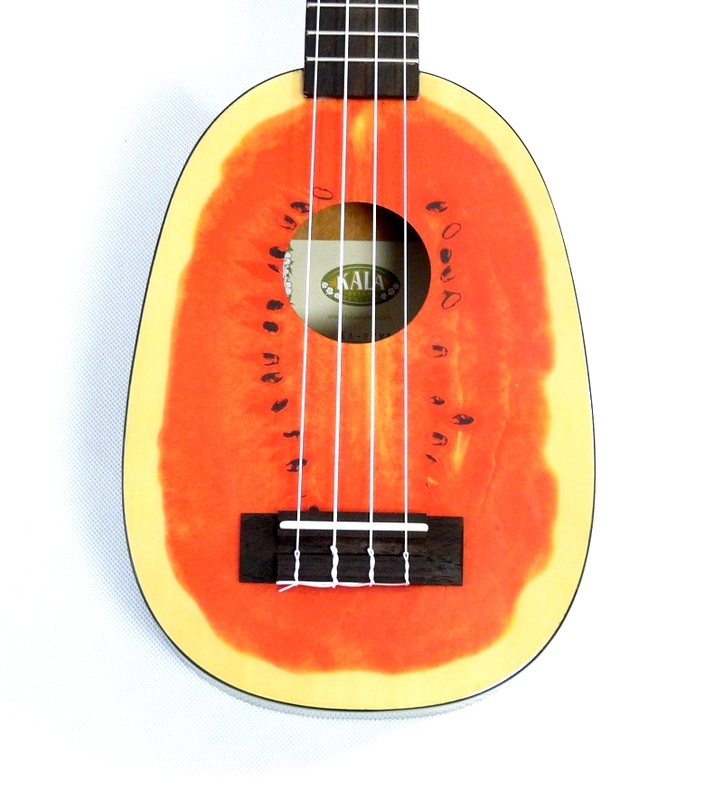 The construction is of mahogany ply which has been silk screen printed to make a great attraction, a fruit ukulele. 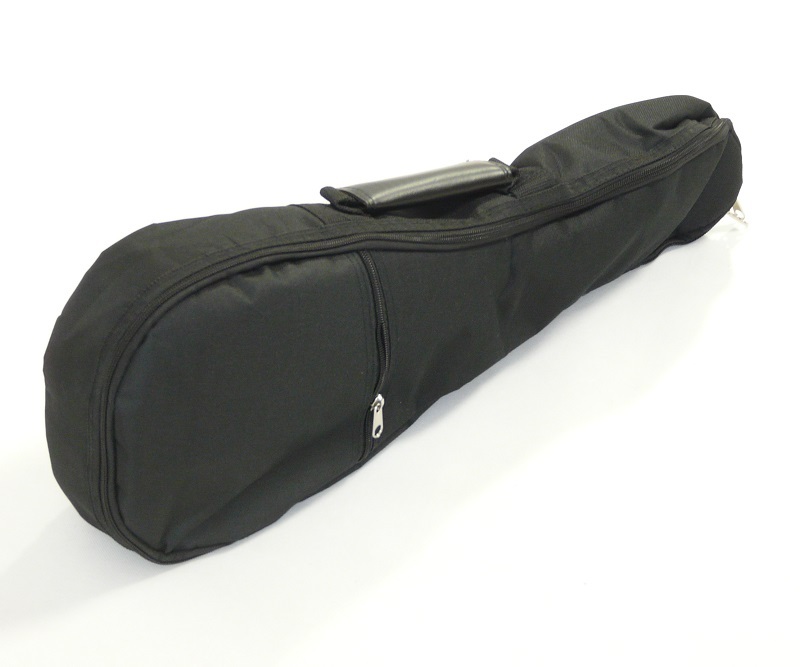 Comes with padded gig-bag.